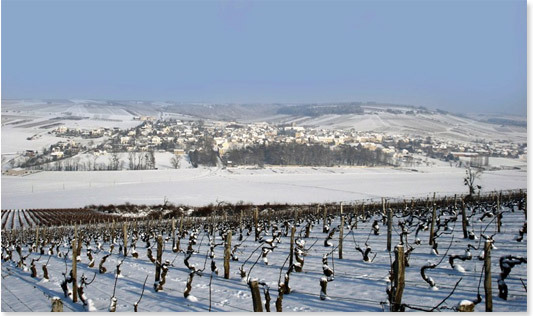 Domaine FELIX is a family estate since 1690 where according to the archives, we work the vineyard from father to son. If we could go back to advantage in genealogy, I believe that we would discover that in reality we are winemakers since the Romans introduced the vine in Gaul. From 1690-1991, the Estate has not undergone major changes and has a 11-hectare operating area. 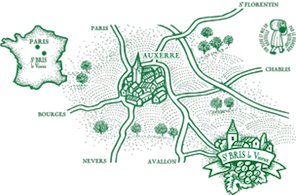 After purchasing new plots and plantations, the property now comprises 32 hectares mainly Saint Bris Le Vineux, ie 8 km south of Auxerre and 16 km west of Chablis. 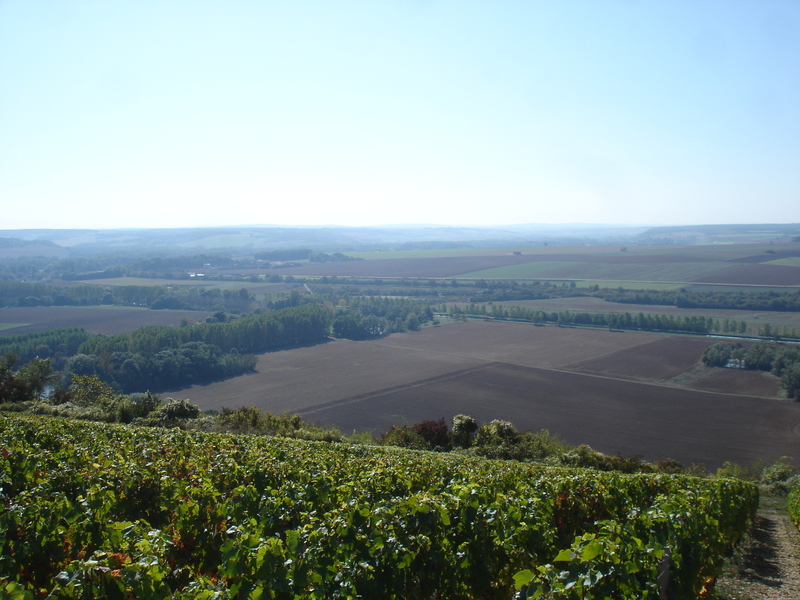 The clay and limestone subsoil and the perfect exposure of our vines give the Sauvignon, the Aligoté, Chardonnay and the Pinot Noir all their identity in the appellations Saint-Bris, Bourgogne Aligoté, Bourgogne Côtes d'Auxerre, Chablis and Irancy. Tradition does not exclude dynamism or modernism, we invested in 1993 in a stainless steel vats of 1000hl. Moreover, since 1996 we are working closely with a technician whose mission is to follow our plots which allows the domain to cultivate the vineyard in reasoned fight. Then, 1997 saw investment in a dump harvest stainless steel, a stainless destemmer, sorting table and a pneumatic press. Finally in 2013, four new tanks compartmentalized stainless steel, and a tangential filter were installed in the winery. Temperature-controlled wine vats, malolactic fermentation and controlled, cooling down, followed oenological wine winemaker and confirmed by laboratory, are our only way of working to bring you quality wines for your enjoyment.